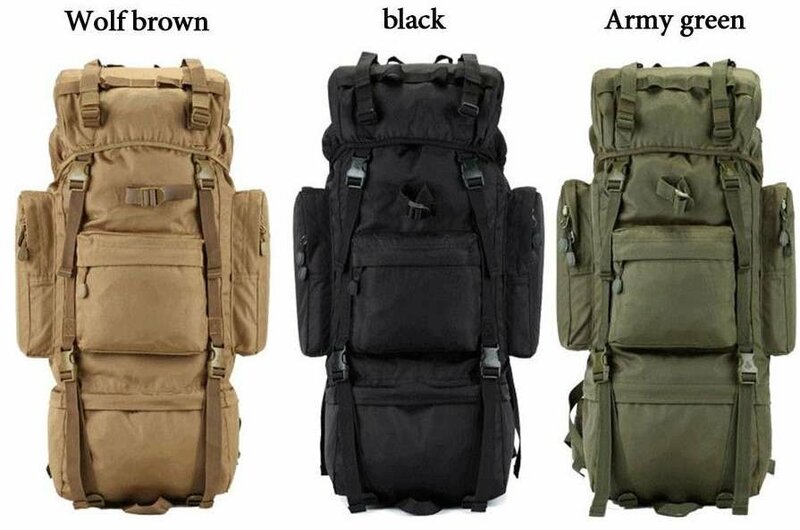 MASSIVE 80 Liter Bug Out Bag for all your survival and emergency needs! 30 Day Money Back, Satisfaction Guaranteed! Not enough space. So many choices. And you have a lot of survival gear. Picking and choosing the gear you may or may not need- is life or death. What you decide not to bring, could SAVE your life later. It's like playing Russian roulette. Is this a game you want to play in emergency survival situations? I have answered your prayers. 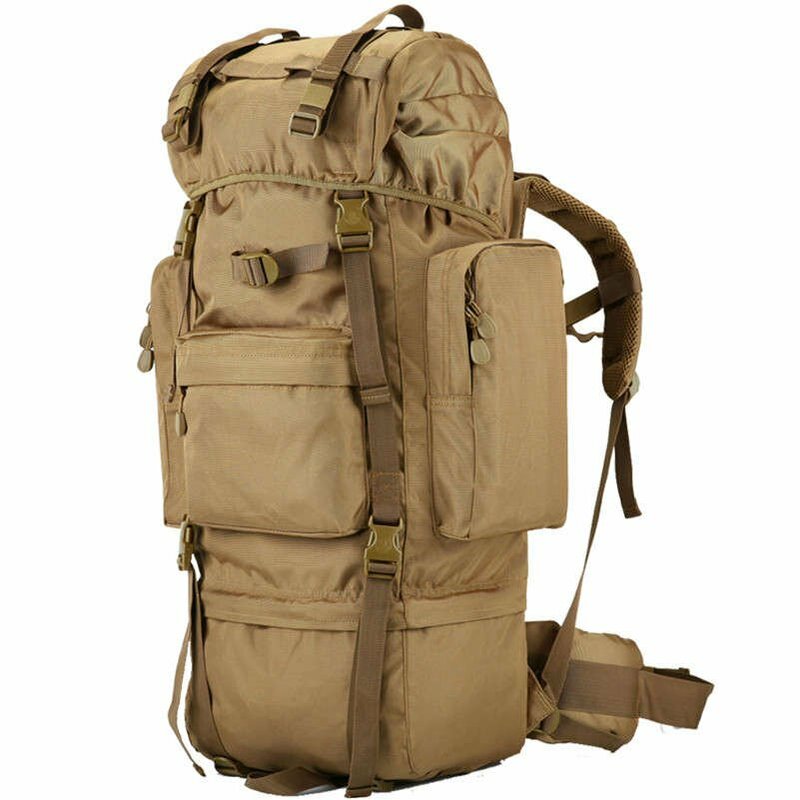 This 80 Liter Bug out bag will fit everything you NEED. It features 600D Waterproof Nylon with state of the art stitching, webbing and reinforced seams so it will not rip or tear when you are on the go. I made sure this bag is durable. Because I know your bug out bag will be your best friend and nobody wants a wimpy best friend! To ensure that it will be reliable in survival and emergency situations, I made sure it went through extensive testing in high intensity situations to promise you that it will roll with the punches. I am showing closeups of the seams and stitching to prove that this bag can stand up against weather and heavy use! I believe that comfort is the single most important thing in a bug out bag. The Hip support straps and hip padding pack tightly to your hips allowing the weight to be carried by the strong muscles in your thighs and hips RATHER THAN balancing the load on your shoulders. This improves the balance by lowering the center of gravity and saves your back and shoulders from bearing the weight. Having the right size is important because you don't want your bag to slow you down or wear you out due to fatigue. 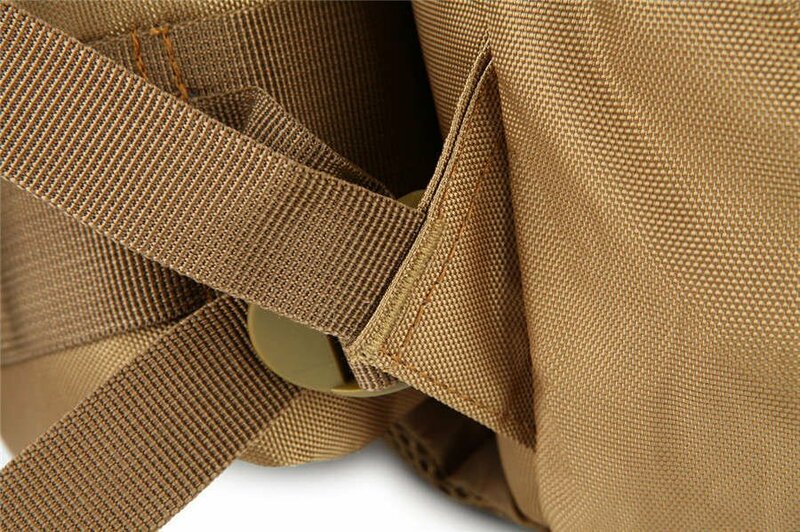 The hip strap carries 80% of the bag's load all of the time. 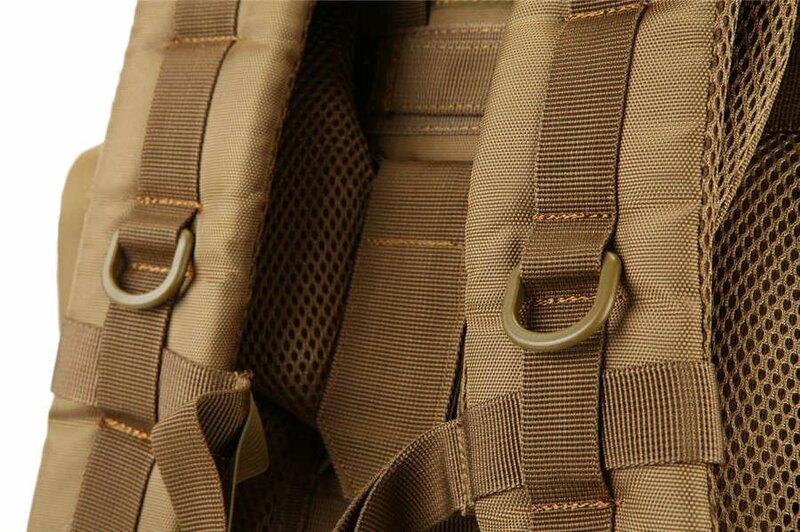 Therefore my Team and I made our bug out bag's hip strap to be well padded, incredibly sturdy and will fit the support of your body perfectly. Keep Cool With Airflow Tech! Walking all day with a sweaty back can lead to discomfort and chafing. Me and my team made sure this bag had channels and webbing throughout the back to allow air flow to your back and keep you cool. Believe me. In real world survival situations, you won't have time to dump all your supplies out on the ground to find what you need. 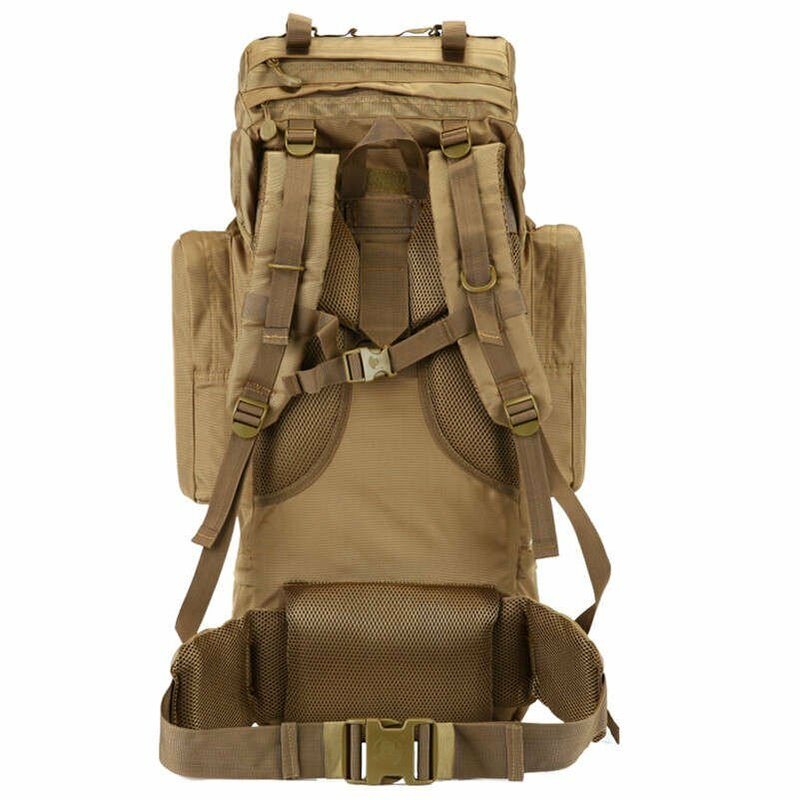 My bug out bag will keep you organized with 4 different compartments so you can keep your food, clothes, gear and more separate. That way you'll be able to access those items quickly and efficiently. So Why Not Get a High Quality Bag at an Affordable Price? 1) I PROMISE you will receive a 30 day, money back guarantee on this bag. If you don't love it, we'll refund you - no questions asked. 2) I PROMISE that you won't find a better price online. In fact, I am so confident my price match guarantee... guarantees it! 3) I PROMISE that in 1 year, if it breaks, rips, tears or anything you can SEND IT BACK! I stand behind everything I sell and your continuing trust is what matters to me. 4) I PROMISE that everything said here is what they actually are! Go ahead and order this bag. If there is something wrong we'll refund your money pronto. 2) Fast & Free Shipping - Get it within 3-5 Days! 4) Excellent Customer Support: we are only one phone call away from you…and always looking for the way to help you! Buy It Now Before They Sell Out! Click the button below to read! 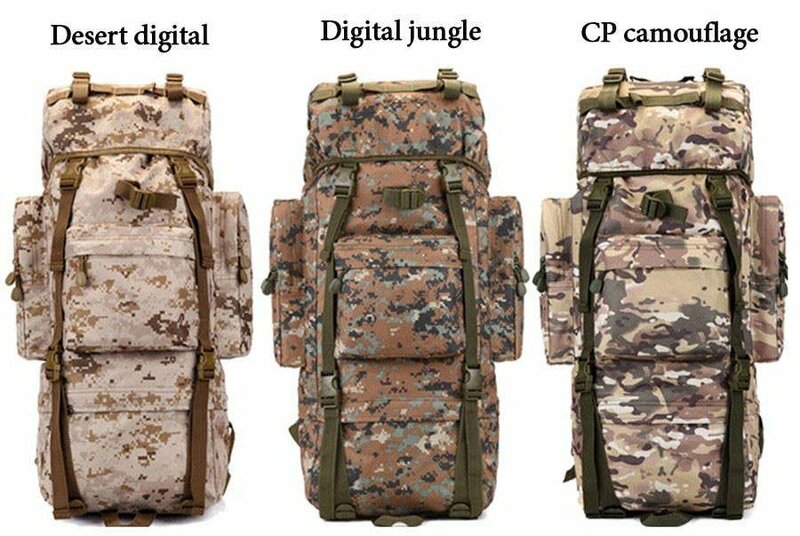 Finally... a Low-Price, High-Value Bug Out Bag thats durable, strong and reliable. 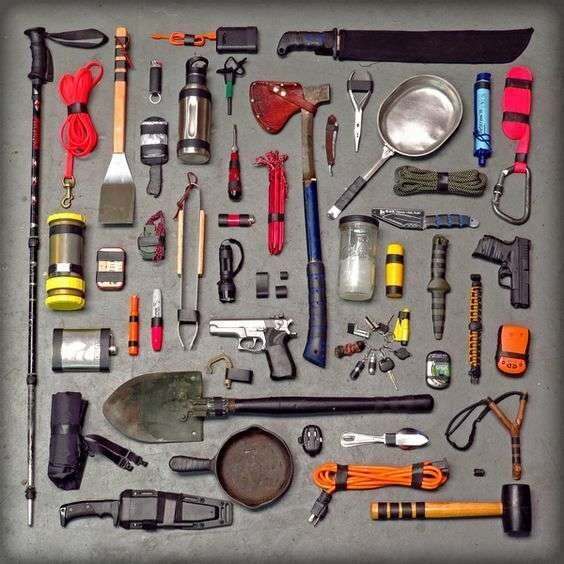 Your bug out bag will be your best friend and nobody wants a wimpy best friend! This 65 Liter Bug out bag features 600D Waterproof Nylon with state of the art stitching, webbing and reinforced seams so it will not rip or tear when you are on the go. To ensure that it will be reliable in survival and emergency situations it has gone through extensive testing through high intensity situations to promise you that it will roll with the punches. 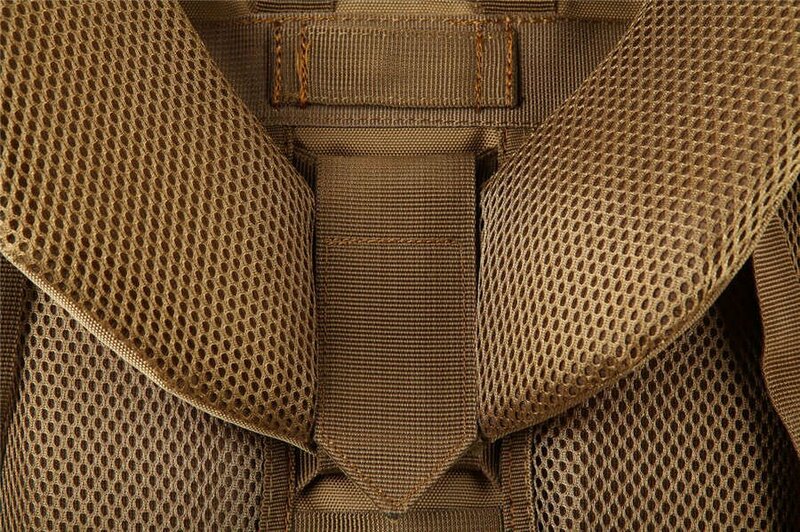 Here are closeups of the seams and stitching to prove that this bag can stand up against weather and heavy use! Having the right size is important because you do not want the bag to slow you down or wear you out due to fatigue. Comfort is the single most important thing in a bug out bag. 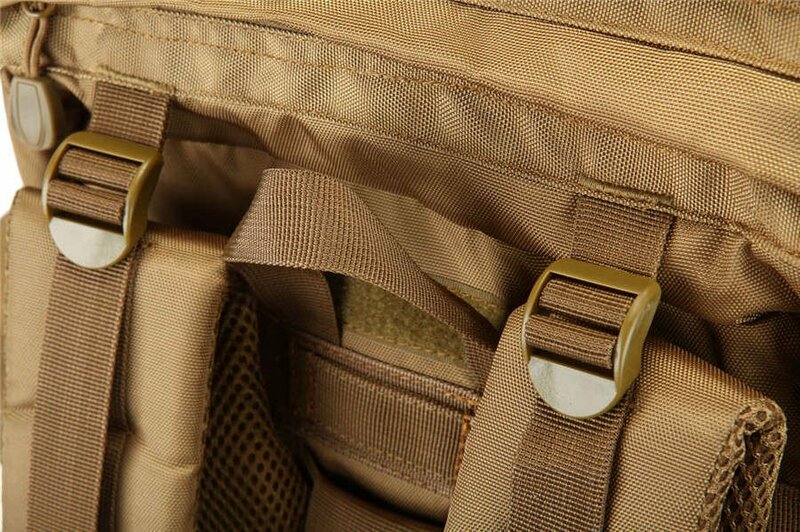 The hip strap carries 80% of the bag's load most of the time. Therefore we made this bag's hip strap to be well padded, incredibly sturdy and will fit the support of your body perfectly. Walking all day with a sweaty back can lead to discomfort and chafing. 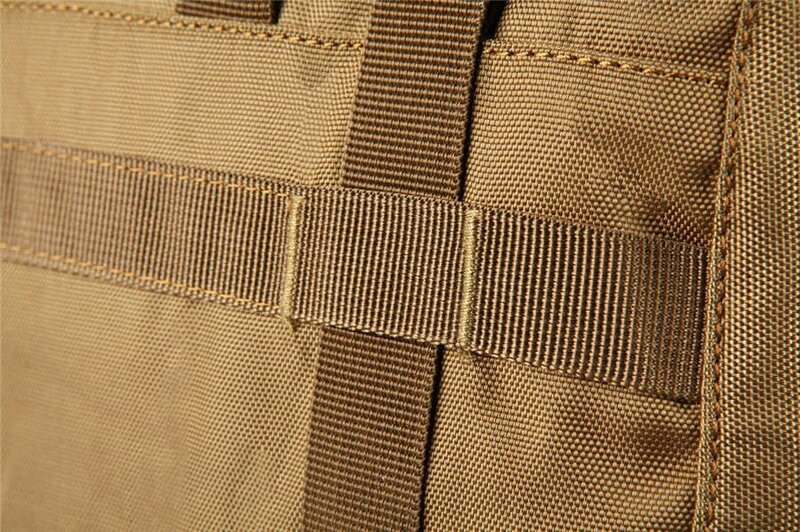 We designed this bag to come with channels and webbing throughout the back to allow air flow on your back and keep you cool. 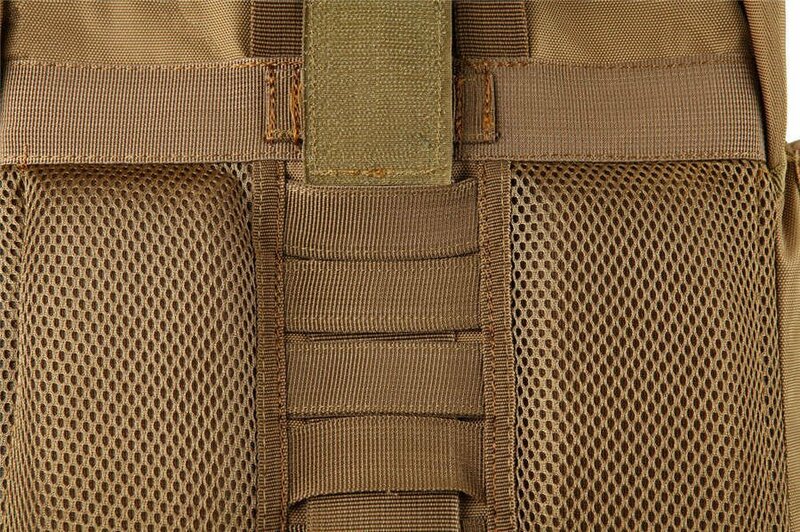 Intelligently designed so that you can access your most critical survival gear fast! In real world survival situations, you won't have time to dump all your supplies out on the ground to find what you need. 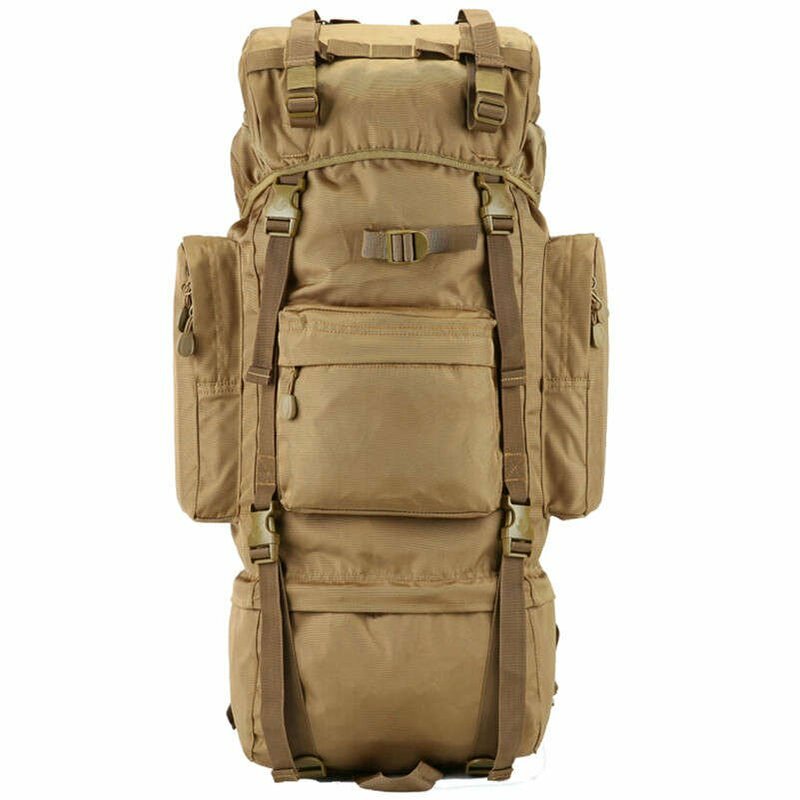 This bug out bag will keep you organized with 4 different compartments so you can keep your food, clothes, gear and more separate. That way you'll be able to access those items quickly and efficiently. 1) We PROMISE that this bag will be the best, most practical, useful and affordable product available anywhere on the market today. 2) We PROMISE that you won't find a better price online. In fact, we are so confident our price match guarantee... guarantees it! 3) We PROMISE that if it breaks, rips, tears or anything you can SEND IT BACK! We stand behind everything we sell and your continuing trust is what matters to us. 4) We PROMISE that everything said here is what they actually are! Go ahead and order this bag. If you don't agree that it's the best in 7 days we'll refund your money pronto.